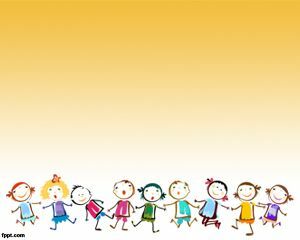 Indoor games are a safe way for children to keep them under roof for entertainment and play. 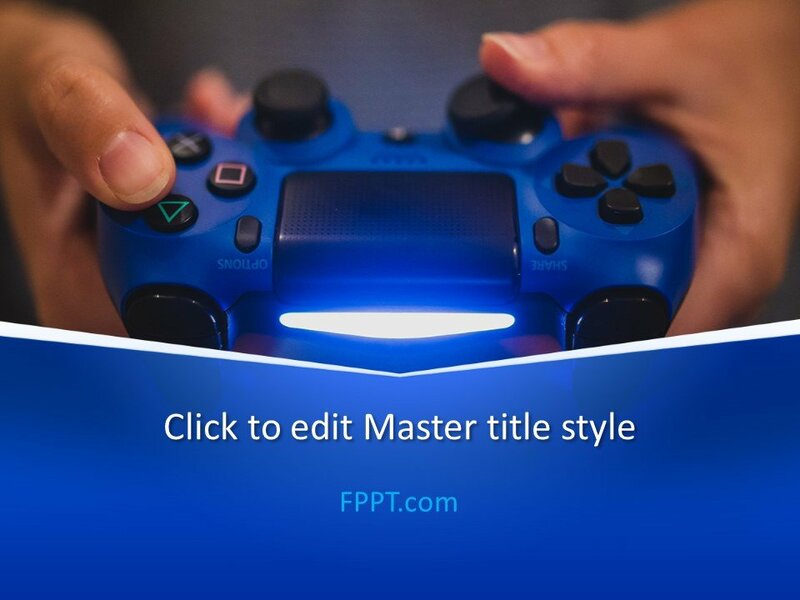 PlayStation is an awesome invention in the field of science and technology for the young generation to engage them playing at home. 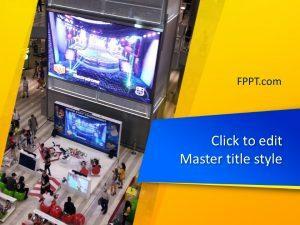 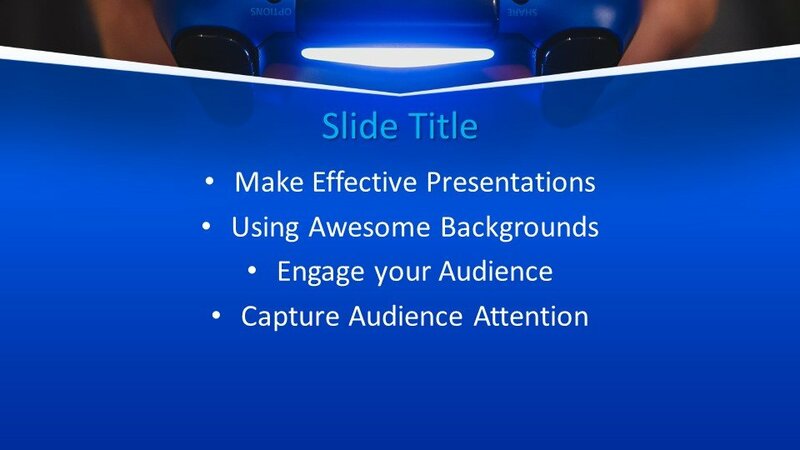 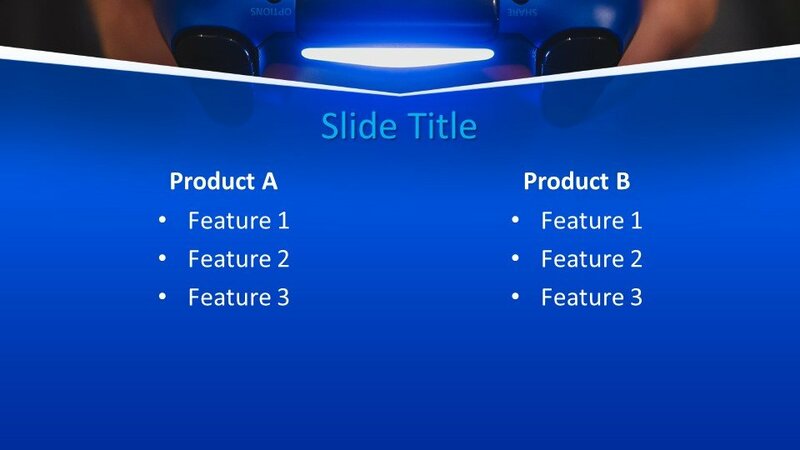 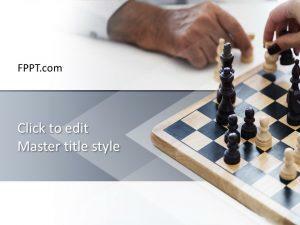 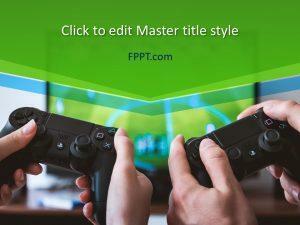 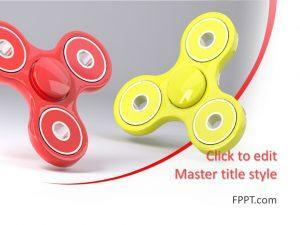 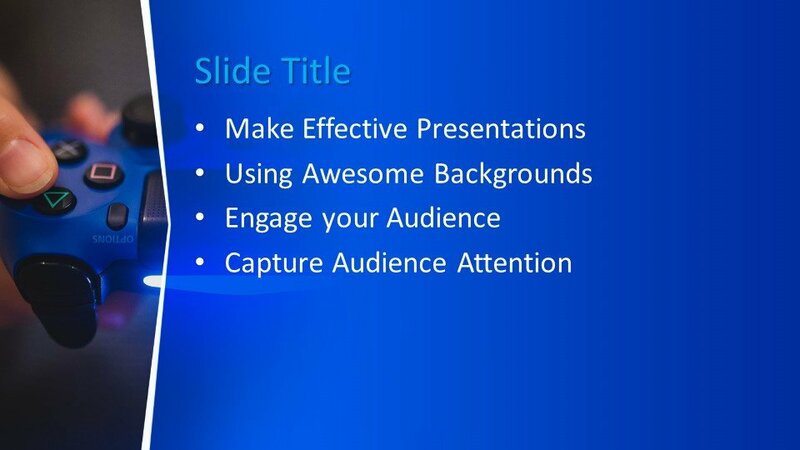 Free Joystick PowerPoint Template is a nice and wonderful template design that is suitable for the presentations on games for children and video games. 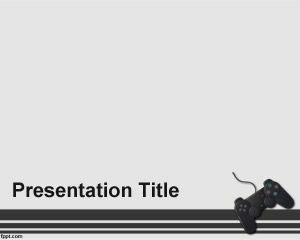 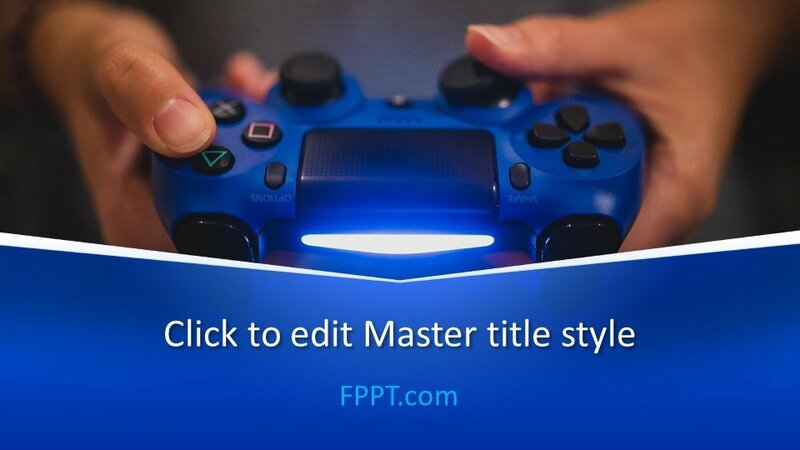 The image of PlayStation in the template design is eye catching and wonderful.